Alpha Centauri (3f Mastercraftsman-Alpha Lupi, by Rahy) proved herself the leading European mile filly of her generation when putting in arguably the most-impressive victory of 2018 Royal Ascot on Friday. 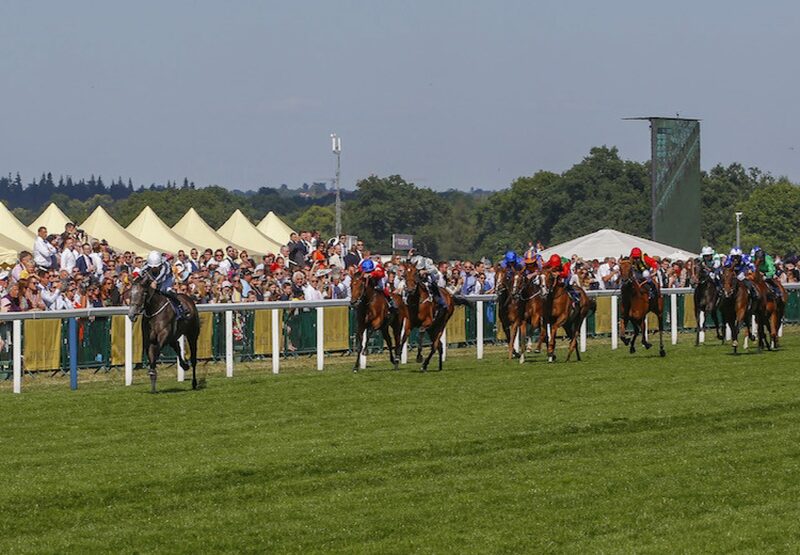 The Mastercraftsman filly, trained by Jessica Harrington for owner-breeders the Niarchos family, won the G1 Coronation Stakes by six lengths in a course record time of 1m 35.89s from the Mark Johnston-trained Threading. 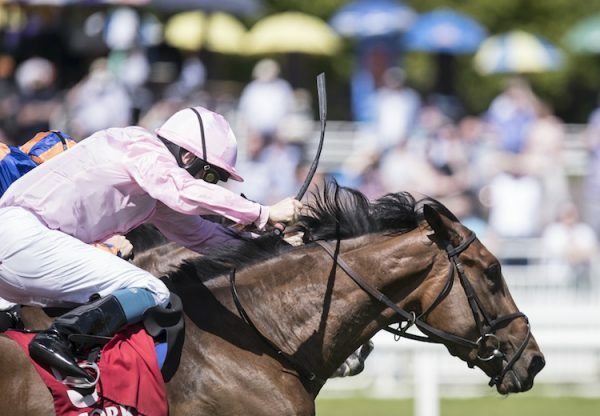 Winner of the G1 Irish 1,000 Guineas, she was one of three Guineas winners coming into the race, and on paper it looked a hugely competitive renewal over Ascot's round mile. Alpha Centauri loomed upsides the leaders coming into the home straight and jockey Colm O'Donoghue kicked early, the pair put the race to bed in a matter of strides. 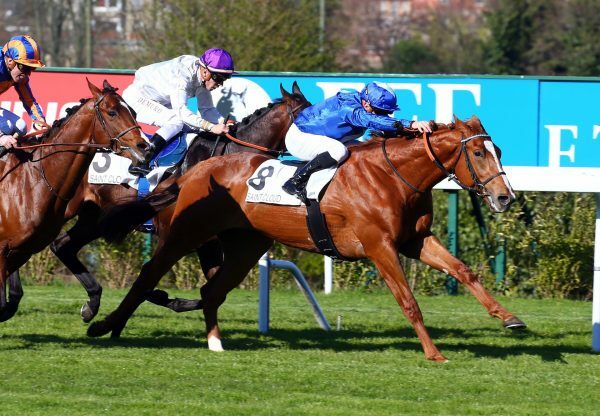 A beaming Alan Cooper, racing manager to the Niarchos family, said: "We have always been happy with the filly and Jessie lets the horses do the talking, and there was nothing negative ahead of the race. She does the training and said everything was good and so you just have to take the chance. Going into the race we were very nervous, looking at the form of the others, but we've shown them all today. 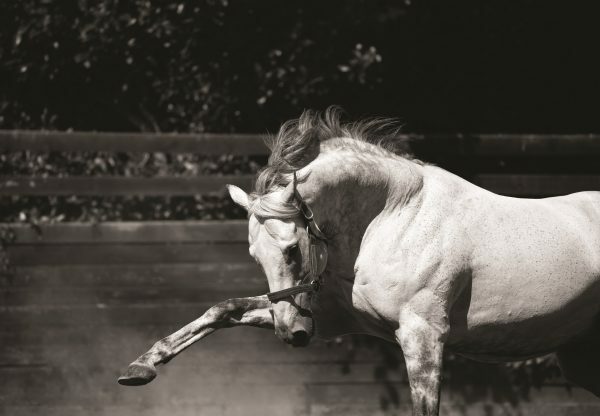 "I saw the filly on Saturday and she looked wonderful. She travelled well and what happened today was amazing. 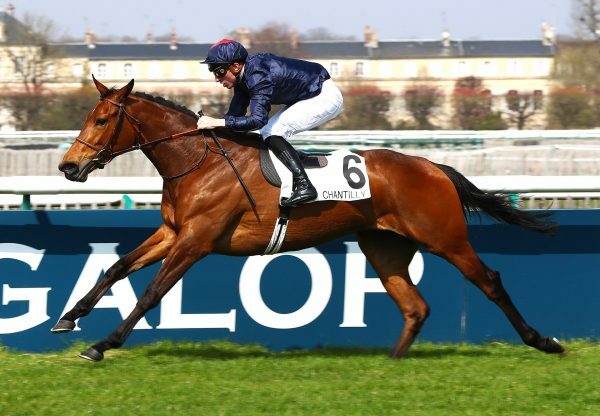 It's the Niarchos family's third Coronation win and it is fabulous for our broodmares." Harrington said: "First, I am relieved; I definitely was very nervous today as I know she is a great filly. It was rather nice going into the Irish 1,000 Guineas as we were very much under the radar, she hadn't run well on soft ground two runs before that - today we were there to be shot at. "The ground is the key to her. As you see there, she is a very big filly - she weighs 520kg - and I think when she is on soft ground she physically can't get her feet out of the ground. She just floats on top of the ground. What she wants is good ground, what she doesn't want is heavy ground. “Probably the key for her is that she is so relaxed - Colm said that was only doing a half-speed going up the hill. She is a big-striding filly and Colm didn't want to break her stride at all. Colm O'Donoghue registered his first success at Royal Ascot 2018 and reflected: "Alpha Centauri was awesome. Obviously, she has shown us all the potential before and we came into the race full of confidence on the back of the Guineas win. Shortly afterwards, Agrotera (3f Mastercraftsman-Lombatina, by King's Best) landed one of the gambles of the meeting. The unexposed Mastercraftsman filly looked a Group performer in the making when powering clear of a good field in the Sandringham Handicap for owner-breeder Bjorn Nielsen.